Nepal is another world, a magical place. Where you can leave behind western ways and experience a simple and beautiful way of life. The Himalayas, its people and our time together will move you in the most positive and uplifting way! You will be greeted on arrival with a traditional Nepali welcoming ceremony at your stunning Himalayan-style hotel in Pokhara. Here you can unwind, enjoy your first evening and prepare yourself for daily meditation and mindfulness training. Pokhara is a stunning place nestled by Phewa Lake, surrounded by mountains and Himalayan ranges. It is one of the most powerful places in the world to understand the nature of mindfulness and presence. Nepalese culture has its roots in Hindu and Buddhist culture, with so much to be learned from their way of life in terms of living with kindness, compassion, and value of simplicity and the preciousness family. You will also visit a Tibetan village and monastery to experience the magical chanting of the Tibetan buddhist monks and visit a clinic to see how professionals integrate mindfulness in to professional work. You will also see how Marissa has trained local therapists to use yogic, Buddhist and therapeutic approaches to mindfulness to work with children in treatment. You will spend five days in your hotel indulging in a divine Himalayan style hotel near Phewa Lake and surrounded by majestic mountains. You will have time to explore Pokhara, the stunning lake and the multitude of lakeside cafes, shops and local sights. Pokhara is a breathtaking and special place. 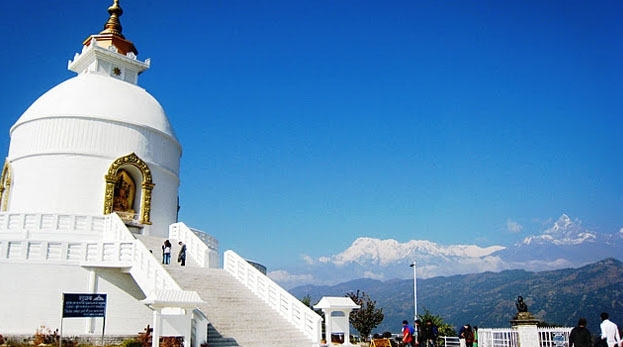 The town is nestled between the gorgeous Phewa Lake overlooked by snowcapped Himalayan mountains. Your boutique retreat resort is walking distance to the lake with views of the mountains readily visible. The hotel offers you full room service, pool, spa, air conditioning, vegetarian cuisine and your own private deluxe suite and balcony. 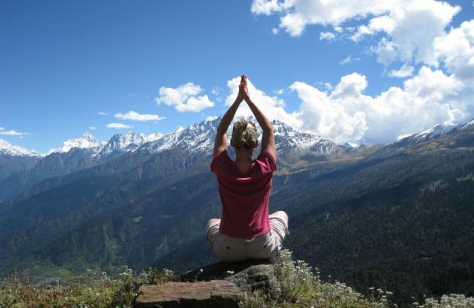 Himalayas are always associated with healing, inspiration, spirituality, beauty, & of course, meditation! Since ancient times, yogis and monks have meditated here for deep insight. Learning the‘FOUNDATIONS OF MINDFULNESS’ helps you to build a stability and calmness of mind, that positively changes the way you see the world and view yourself. You will practice stress relief techniques that are easy and practical enough to integrate straight away. Whether you are experiencing stress, intense emotions, times of transition, problematic thoughts, exhaustion, anxiety or just want to learn more about yourself, you will benefit greatly from this program. During the retreat: you will be treated to the comfort of your boutique hotel and deep therapeutic mindfulness sessions. In your free time, you can take advantage of the complimentary Nepalese massage or traditional healing session that is included in the retreat fee. 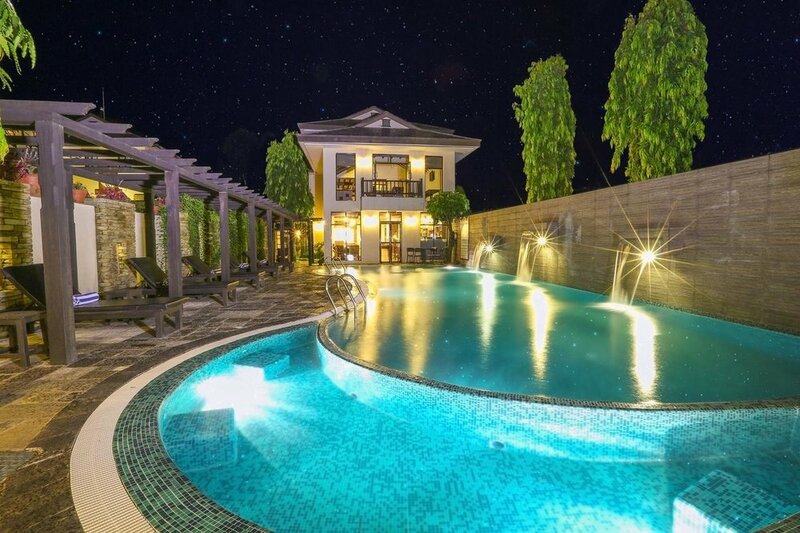 Alternatively, you can simply enjoy the peacefulness of the resort. If you want to explore a little further, you can take a short stroll to the lakeside shops and cafes just a few minutes away. Marissa is a Mindfulness and Compassion Trainer, Mindful Yoga and Meditation Teacher, as well as a professional Social Worker and Counselling Process therapist. As a therapist her intention is to empower you to understand yourself fully, & to develop abilities to bravely face the highs and lows of life open heartedly. Her work is a synthesis of authentic traditional practice and evidence based research. This course aims to show you how meditation really can be a rewarding and enjoyable experience. f you book and pay your deposit before 1st July 2019 and save $200 off a private room with ensuite or save $600 off a twin or double share room with ensuite. Full payment is required before 1st July 2019. Cancellation fee is 100%. Group numbers are limited to 10.